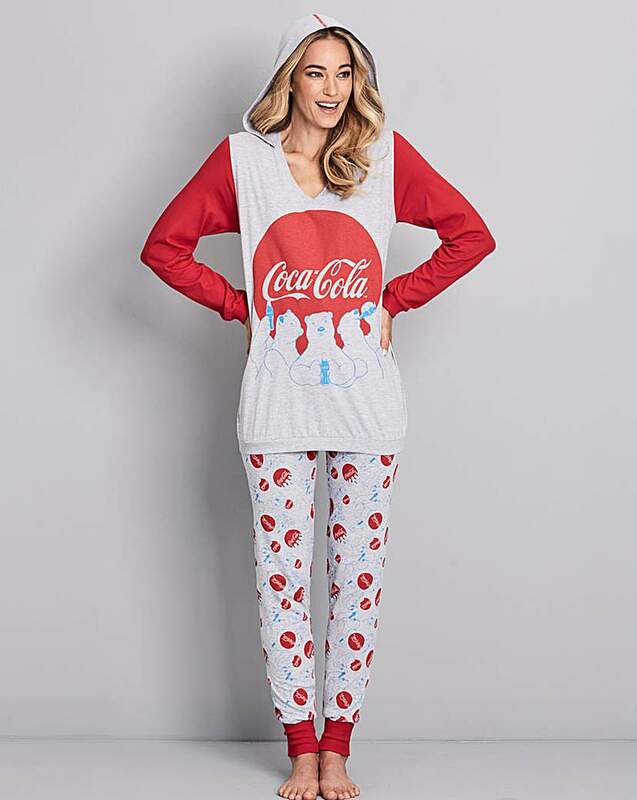 There's nothing quite like a Coca Cola printed nightie to get you into the Christmas spirit this season! This slogan nightie features long raglan sleeves, a scoop neck and curved hem. 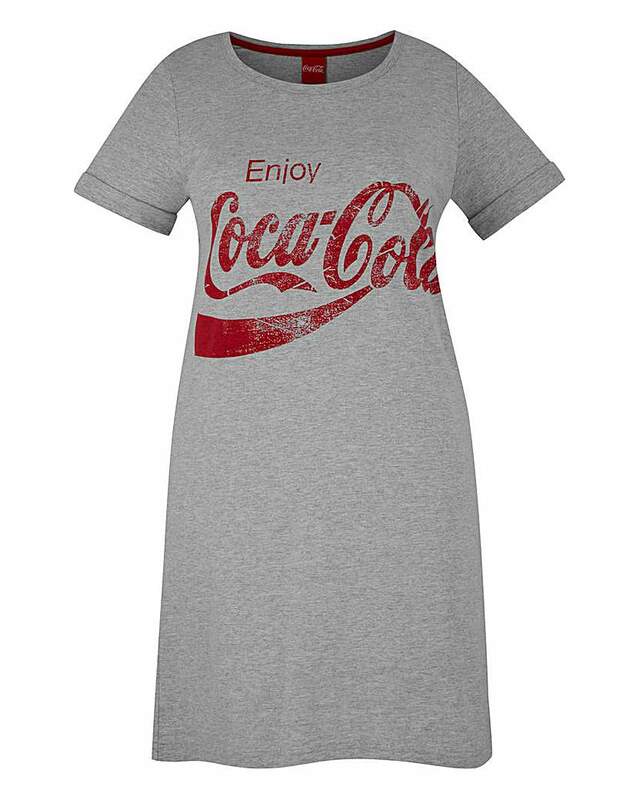 Nightdress in cotton jersey knit with Coca-Cola logo to front. Round-neck styling, turn-back cuffed sleeves and side slits.